located in the heart of the Downtown Los Angeles Fashion District. Fashion Design, Menswear Design, Handbag Design, Fashion Merchandising and Fashion Styling. FCI is the only fashion school specializing in short-term concentrated fashion programs. 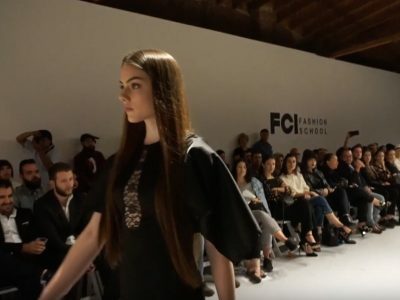 Located in the heart of the Downtown Los Angeles Fashion District, FCI offers a fast track to a very successful and rewarding fashion career. 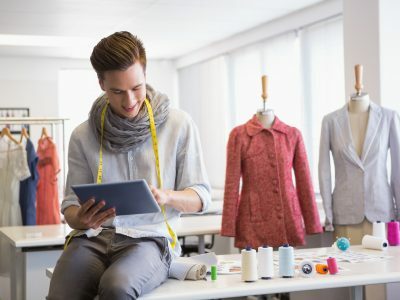 FCI’s Fashion Design Program prepares students for careers in the fashion industry by providing specialized training in fashion design, patterndrafting, draping, apparel construction, fashion drawing and fashion illustration. Over 18 years, FCI has provided the fashion industry with some of the most skilled and talented designers, stylists and buyers. Many of our graduates are in extremely successful fashion careers! 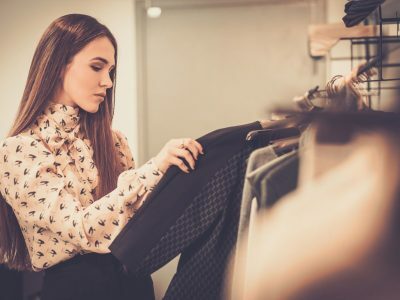 The fashion merchandising program is offered to students as an introduction to the business side of the Fashion Industry. Specialized training in fashion design, pattern drafting, draping, apparel construction, fashion drawing and fashion illustration. Come learn how to refresh someone’s wardrobe, style a celebrity, or participate in fashion photo shoots, by creating the look your clients are after. 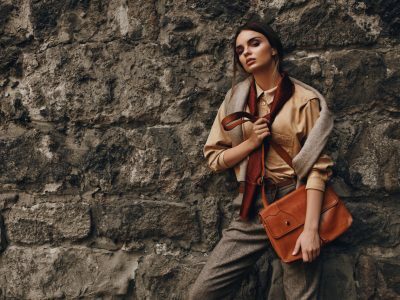 Students create a collection through research, concept and design, completing their design work on the same seasonal schedule as the fashion industry. Students will be introduced to the handbag design process from original sketch to finished product. Students learn the shoe design creation process from interpretation of original sketch, to a made to measure finished product. 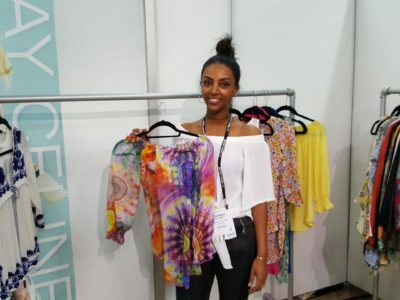 As part of the Fashion Buyer and Fashion Showroom Representative training, students are required to intern in wholesale fashion companies assigned by FCI. 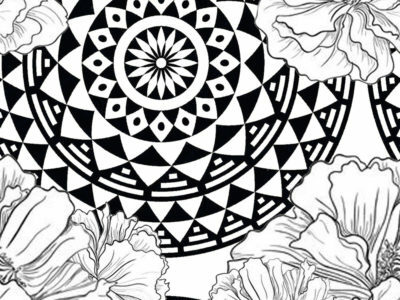 One of the most elusive positions within the fashion industry. Get a hands on practical experience to the industry. Balance the art and the science in the field. Students will be working with European and American fashion buyers and designers for an exciting “real life” fashion experience!. 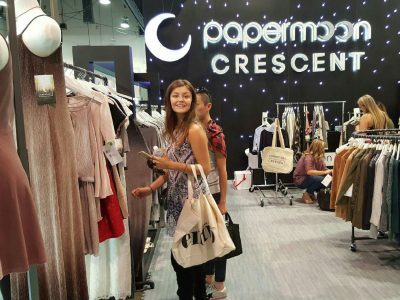 New students are invited to join FCI faculty and enrolled students in a 3-4 day tour to attend the various Las Vegas Trade Shows; (Magic, Project, Stitch). Students understand how the Fashion Industry works in order to be successful in this highly-competitive industry. original sketch to finished product. Specialized training in fashion design, patterndrafting, draping, apparel construction, fashion drawing and fashion illustration.